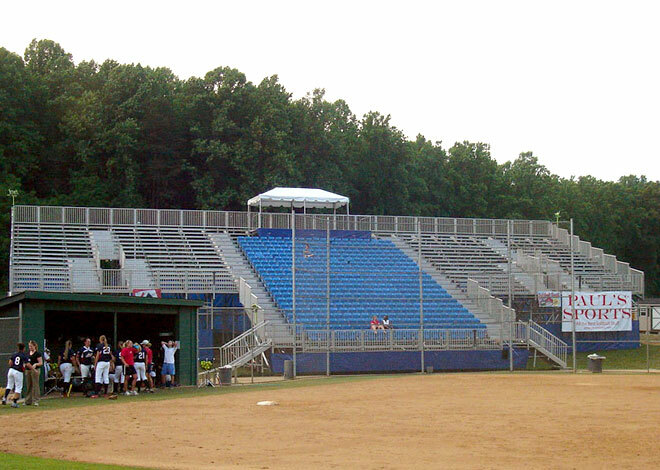 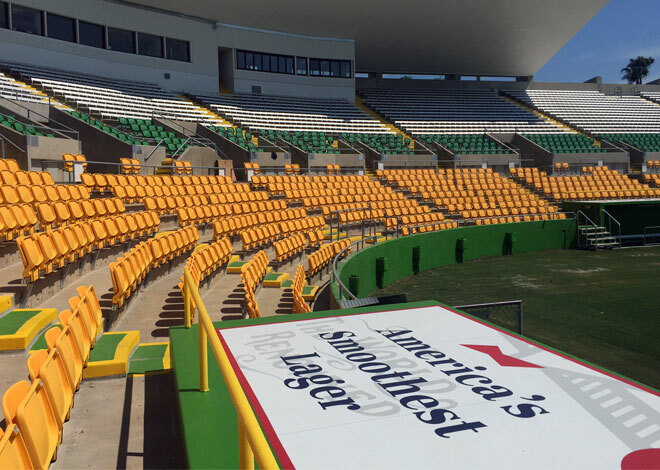 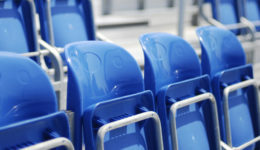 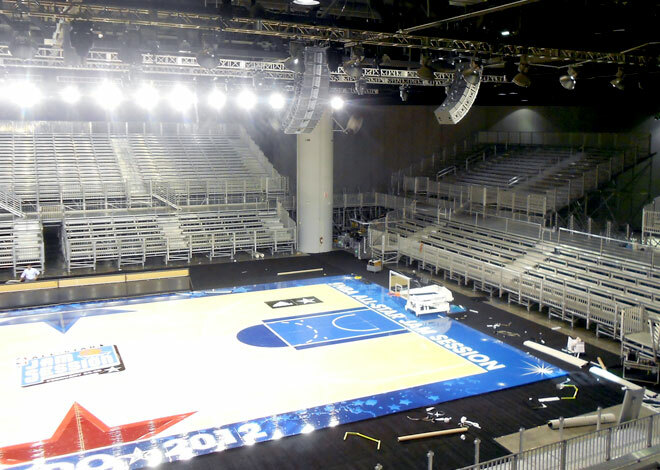 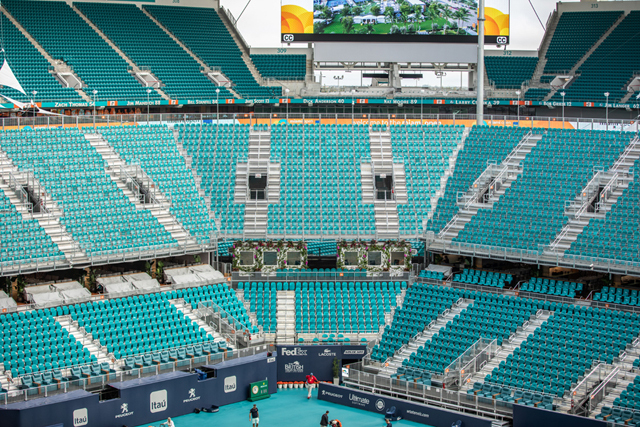 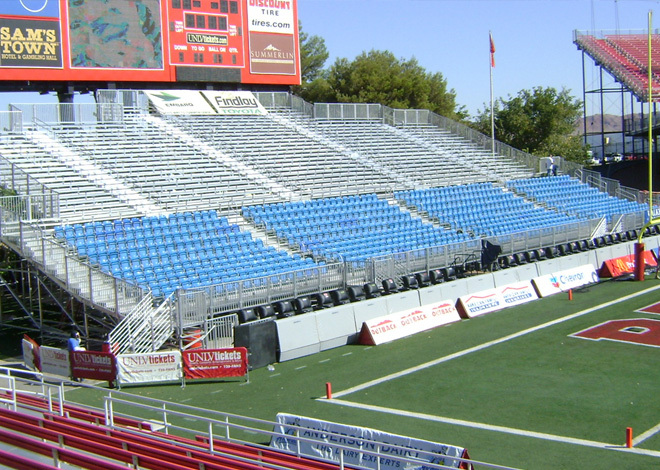 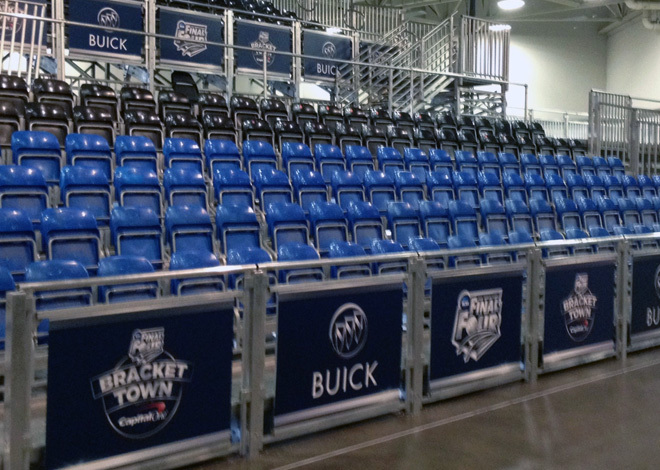 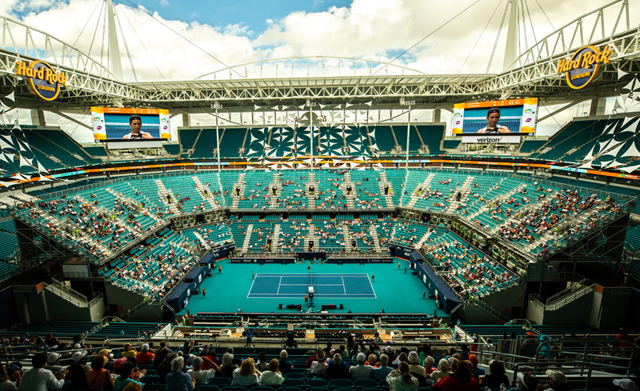 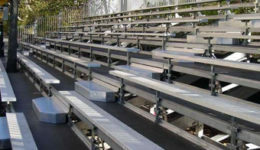 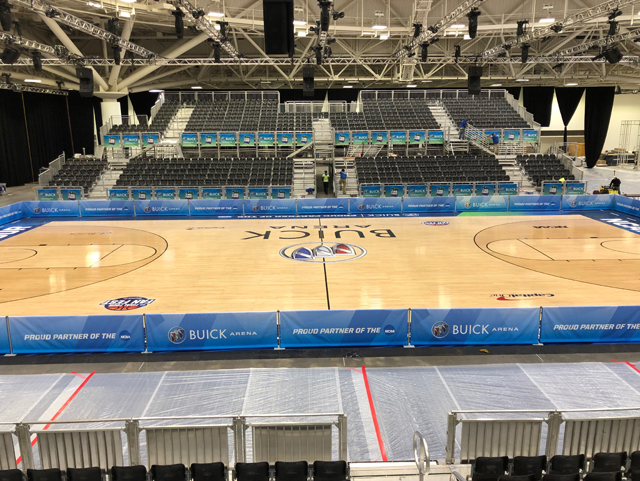 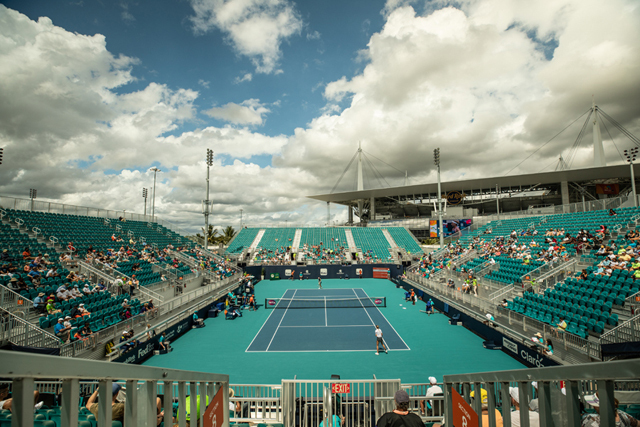 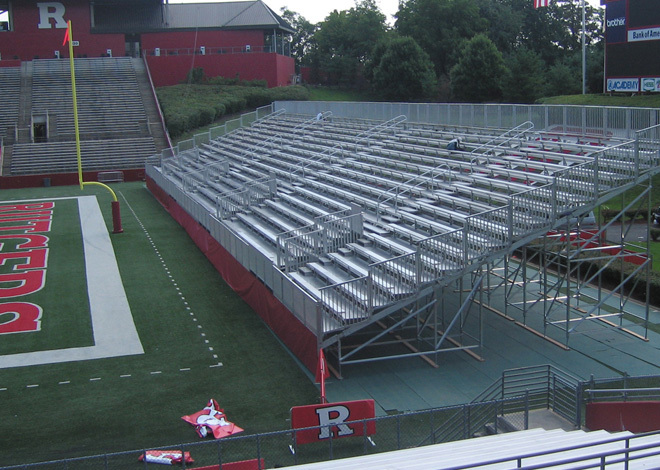 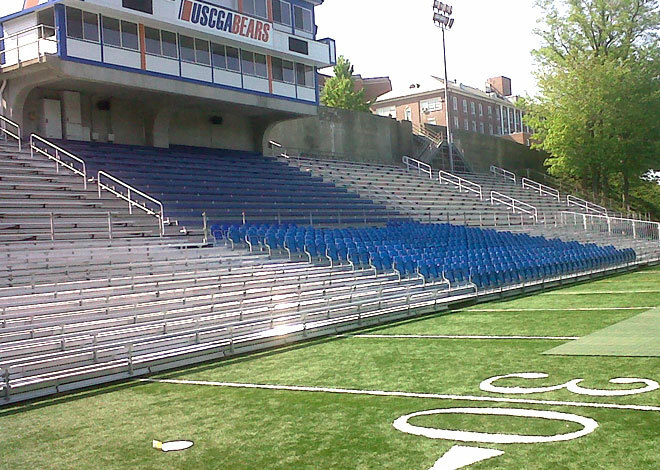 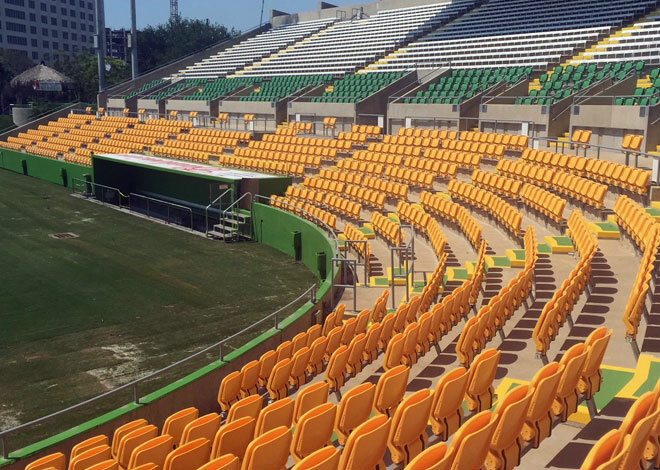 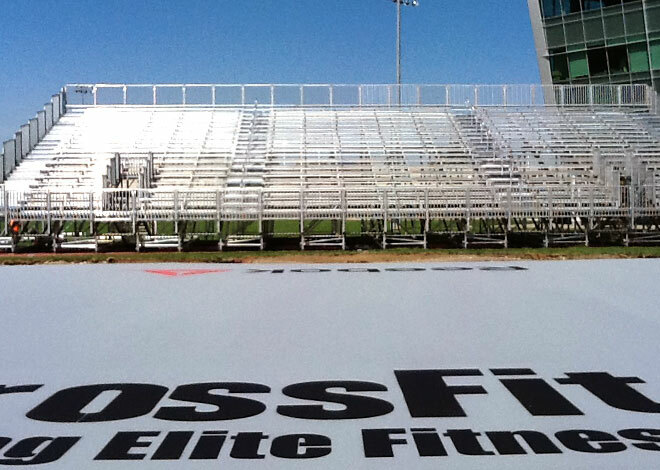 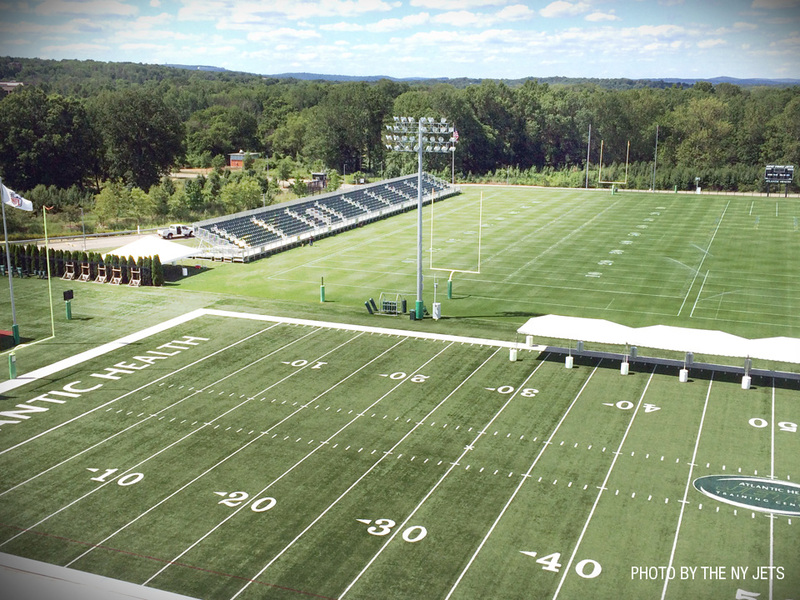 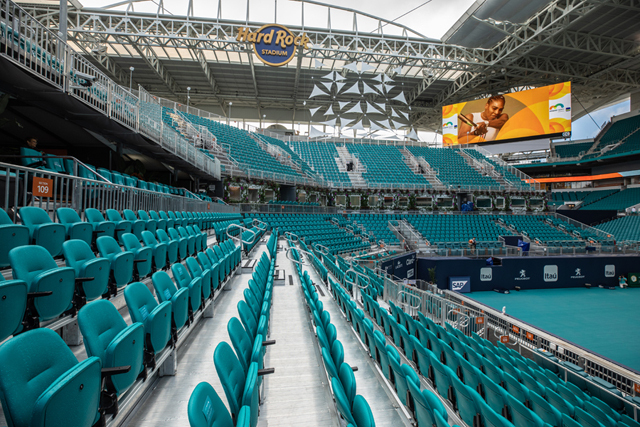 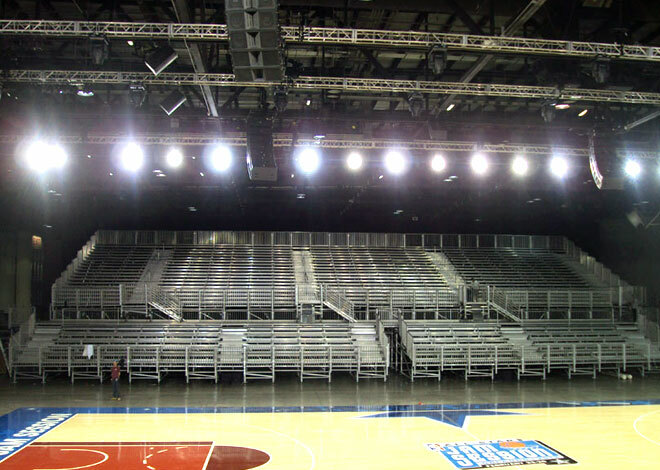 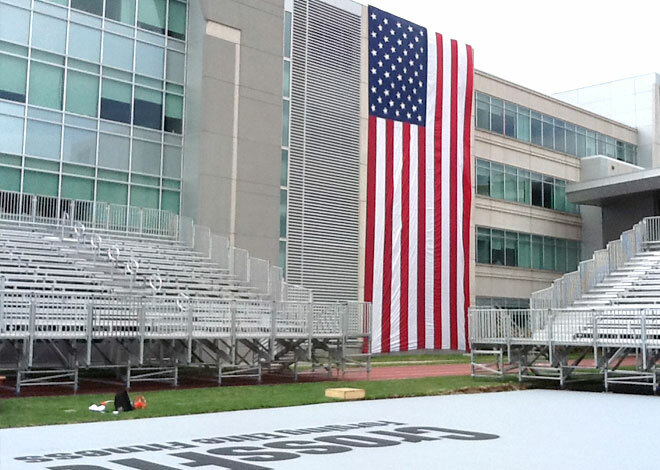 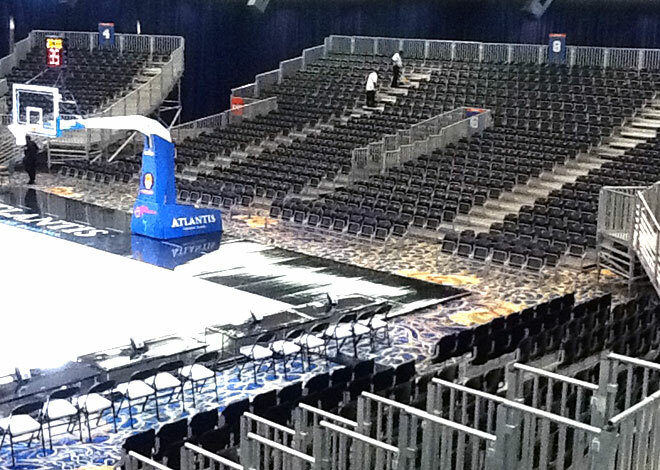 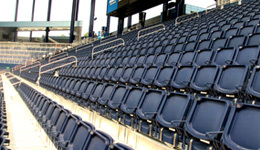 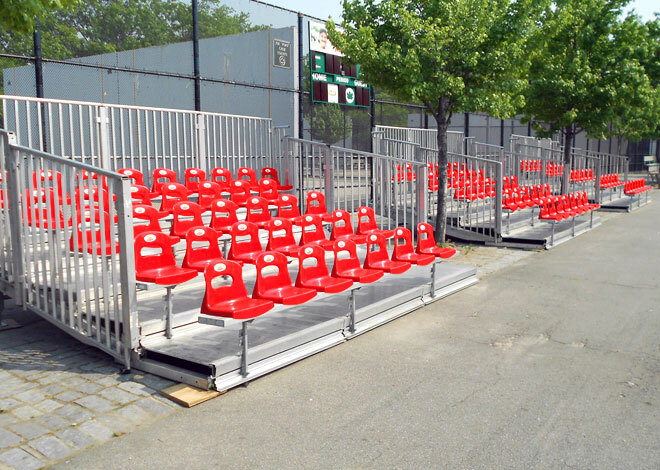 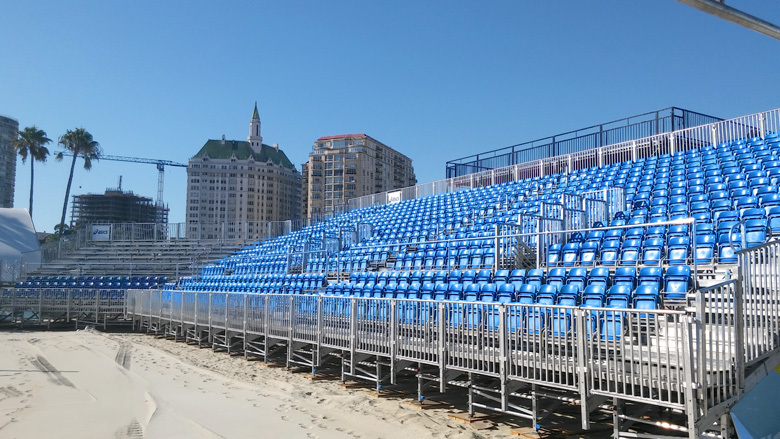 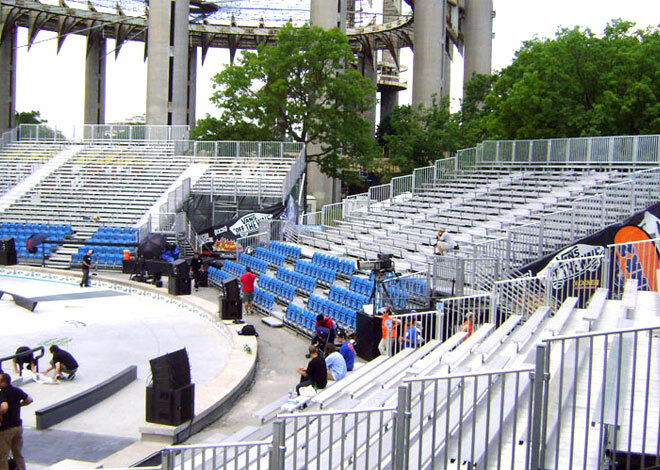 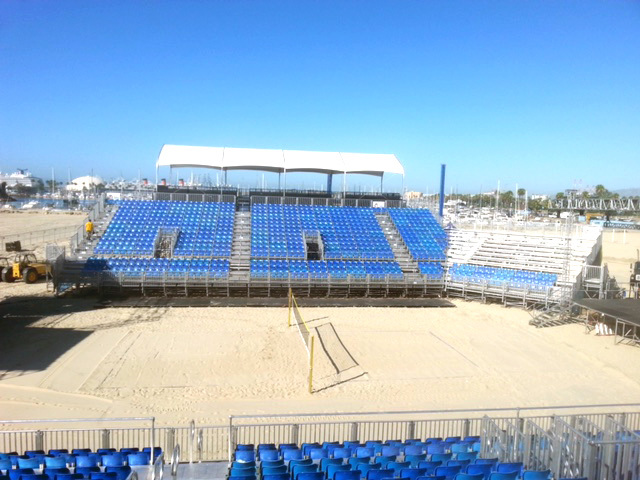 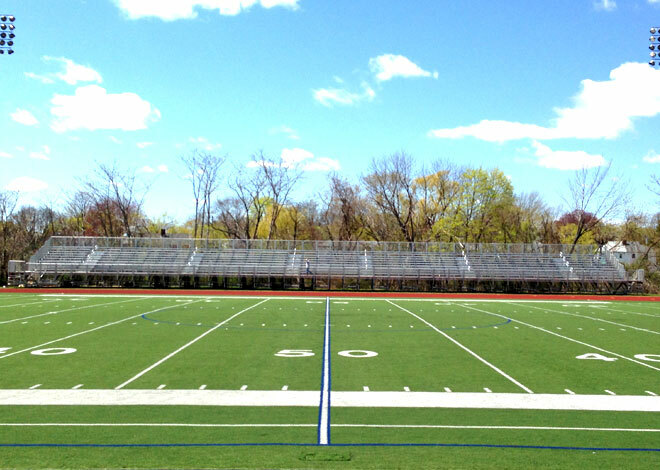 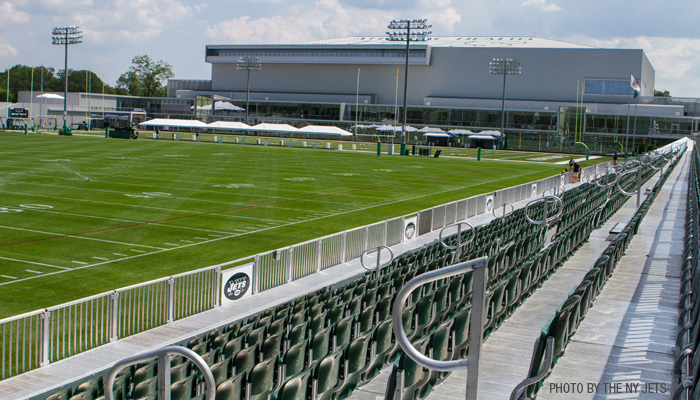 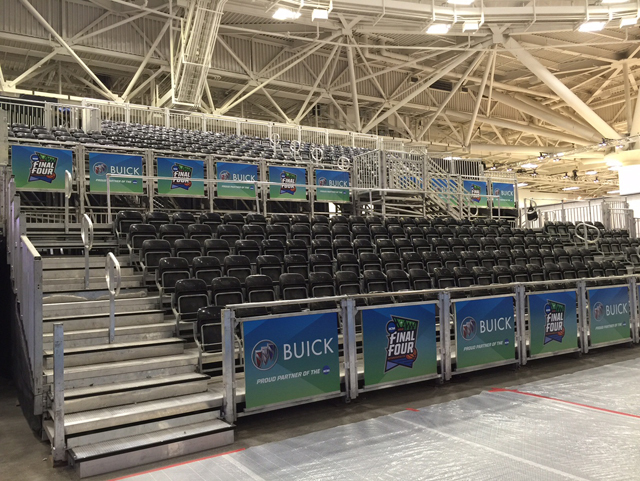 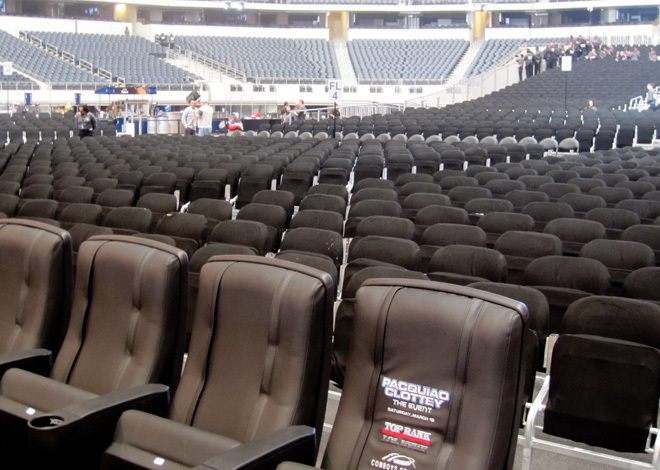 Perfect for indoor and outdoor use, our Ultimate seating system will provide great sightlines for all sporting events. 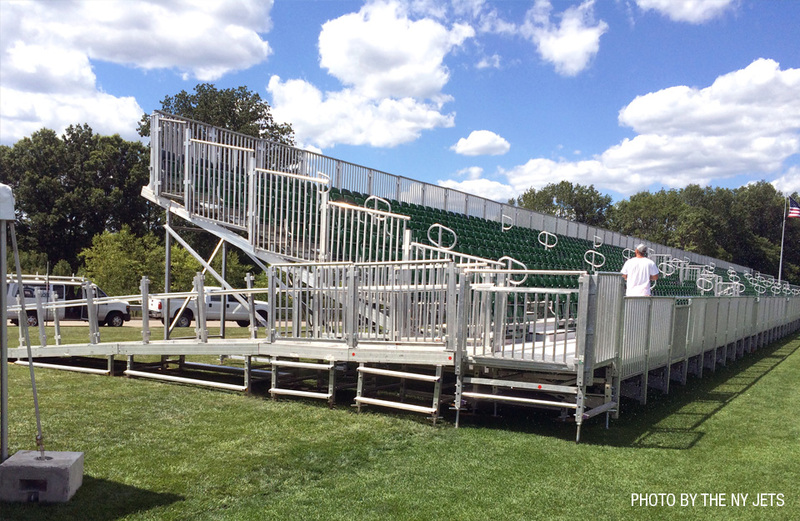 This system’s modularity will conform to all spaces and offer several seat styles within the same system for VIP to general admission. 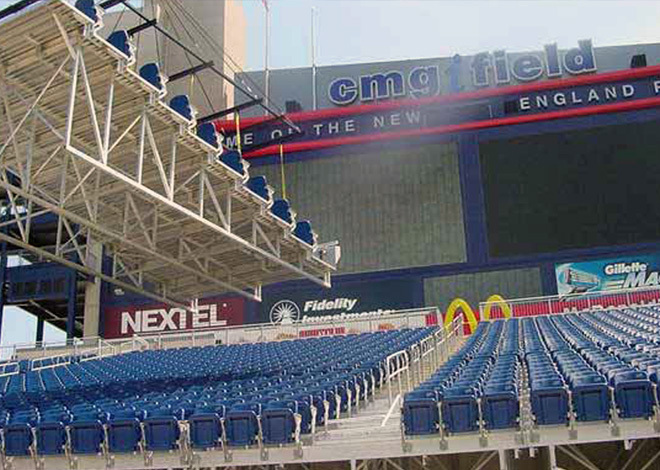 The Ultimate system can be elevated above grade and provides capabilities for ADA seating. 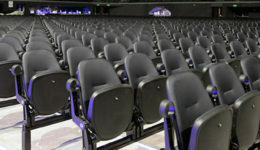 The Box Seat is Seating Solutions answer to the existing flip up seating market.